After attending a cramped local gig, the boys stumble through the streets of Croydon looking for the riotous afterparty. But instead of finding fellow punks they end up crashing a house party where they encounter some unusual girls, who they figure “must be from California”. It’s love at first sight for Enn when he meets Zan (Elle Fanning) a strange, stoic blonde – who’s travelled a lot further than the United States. Hailing from another galaxy, Zan is unsure about her kind and the mysterious ritual she’s preparing to partake in. Deciding to experience life outside her destiny, Zan is granted leave from her tribe for 48 hours and escapes with her new friend, who’s just as curious about her kind as she is about his. But Zan isn’t granted total freedom and her tribe keeps tabs on her by using the earthlings she encounters as vessels to send her messages. When the dark secret of Zan’s tribe comes to light, Enn must enlist the help of his punk friends – including local hero Queen Bodecia (Nicole Kidman) to save his alien love from certain death. 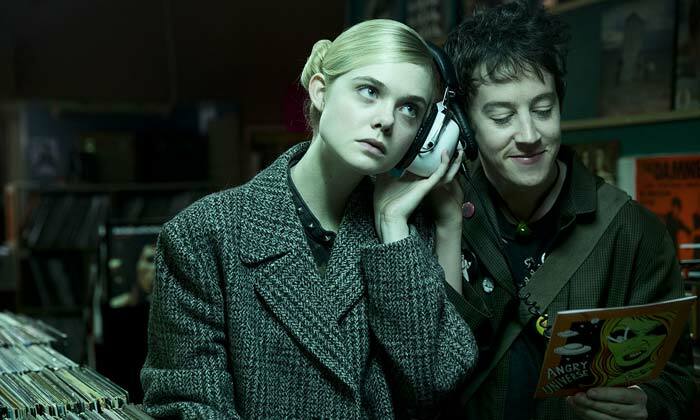 Directed by ‘Hedwig and the Angry Inch’s’ John Cameron Mitchell, ‘How to Talk to Girls at Parties’ expands Neil Gaiman’s short story into a vibrant and funny rom-com, showing that all rebels are the same at heart – no matter what galaxy they come from. 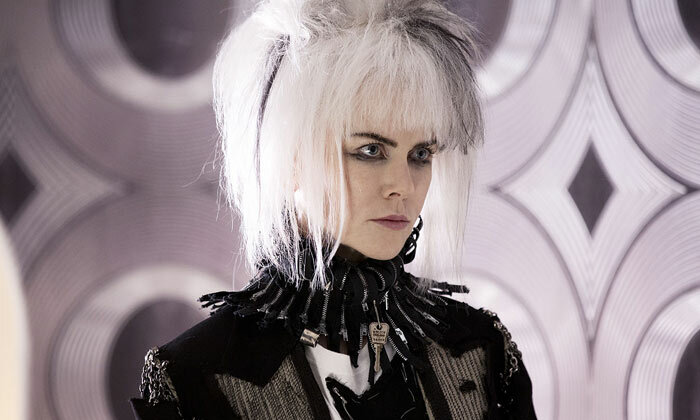 The cast is led by ‘To The Bone’s’ Alex Sharp and Elle Fanning and features Nicole Kidman as a domineering punk mistress. ‘How to Talk to Girls at Parties’ hits theatres on May 18, 2018.